We require a 50% deposit at the time of booking with full payment to be made 7 days prior to check in. Payment can made by direct deposit. Awesome little getaway, far enough away to escape, but close enough to everything you need! Definitely recommend the Lilypad. 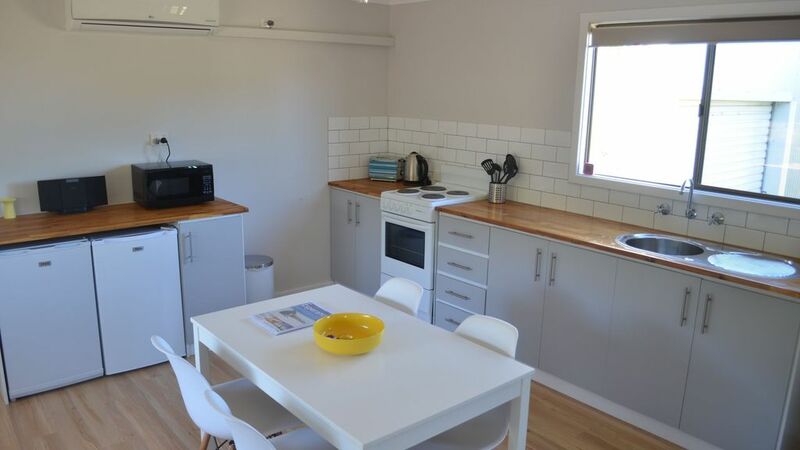 Very clean and spacious, kitchen well stocked with utensils, beds very comfortable. very hard to find such clean accommodation when taking your dogs. karen and Jason were very friendly and helpful. will book again. Thank you so much Nicky and family. Thanks for staying with us and see you again. A lovely place to chill out and relax with the whole family from kids to dogs. Close enough to enjoy all Esperance has to offer yet far enough out of town to experience country life... Jason and Karen were fantastic hosts! We really enjoyed our stay. The pond was such a beautiful relaxing place to sit and reflect. Karen was very welcoming and friendly. Great place for a quiet getaway. Rooms were comfortable and had everything we needed. Great location. Not far from town but in quiet rural area, with great walking tracks not far away. All the facilities you need are there. It was clean and comfortable.